RYANAIR AVIATIONS MOST EXPLOITED AIRLINE WORKFORCE .We are in no way affiliated with Ryanair. : MPs call for Ryanair cabin crew pay inquiry as airline denies failing to adhere to UK employment law 2018. 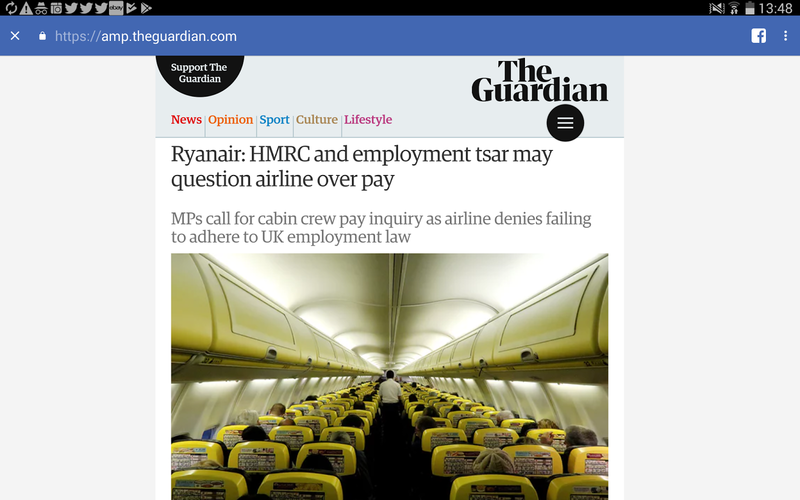 MPs call for Ryanair cabin crew pay inquiry as airline denies failing to adhere to UK employment law 2018.